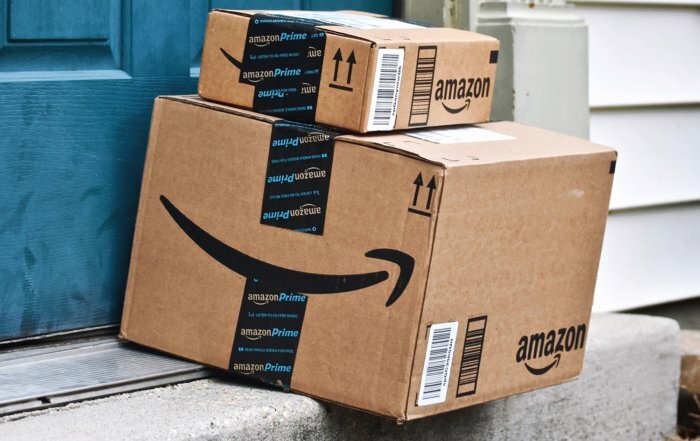 If we can order something on Amazon Prime and it arrives the next day, then why can’t that be the same for CX? 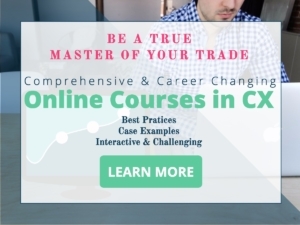 I’ve found that it has taken years for my role and the implementation of CX to have its effect, and a quick 60-minute online lesson won’t make you a master of the discipline. If I had realized when I first started down the career path and discipline of Customer Experience that it might take me a decade or more to get to the point where CX was at least recognized by the organization I was working for as an element of business success, would I have changed my direction and chosen another career path? I ask myself that question quite often—and the answer is always NO. I also get asked a similar question by others just entering the profession or even taking on a new CX role—where do I begin and how long before CX takes off within in my organization and starts making a difference? I once thought that CX should come in a box—maybe like ordering it from Amazon. You want it so you buy it and it arrives in a neatly packaged format. You carefully unwrap it and there it is to everyone’s delight—and just what you thought it would be. And everyone is smiling and happy about this newfound tool they just bought that is going to change the way they do business, causing their customers to buy more and more and recommend them to everyone of their friends. Ah, one can only wish. I begin with this little fanciful vignette, inspired by the above graphic in reflection of that decade plus of CX experience that started for me back in 2004 when the terms CX and NPS and CJM were just being invented. Perhaps it was simply that period in the history of CX as a discipline where I happened to begin my CX career and where the title of Chief Customer Officer was just coming to the forefront courtesy of Jeanne Bliss’ groundbreaking book entitled “Chief Customer Officer,” all about catalyzing and driving change from the top level within an organization. I wasted no time in finding out so I grabbed that book along with a few other key books of the time including “The Ultimate Question,” by Fred Reichheld. Based on some ideas I gleaned from reading these and countless online articles, I took a chance and created an internal 5-page white-paper roughly based on “how I might approach the voice of the customer differently if I were managing the function.” I shared that missive with the VP of Sales who, quickly and surprisingly, came back to me and offered me the chance to take these ideas and run with them. That’s where CX all started for me. I was given a small CX budget and off I went excitedly into the wild blue unknown. Oh, and I was also given a staff of five tele-sales reps to manage and to help me along the CX pathway. To make a long story short, the tele-sales function was shortly thereafter dissolved where I retained two of them and CX became our primary responsibility. What I was facing here, in case you might be anticipating, was a long and laborious road ahead and the challenge of driving CX from the middle both upward and downward. Driving CX from the start at the ground-level (I was a manager within the Marketing Department) still made me want that box of CX tools along with instructions on how to make them work in an organization where it became more apparent by the day that senior leaders were not exactly championing my passion and the cause. 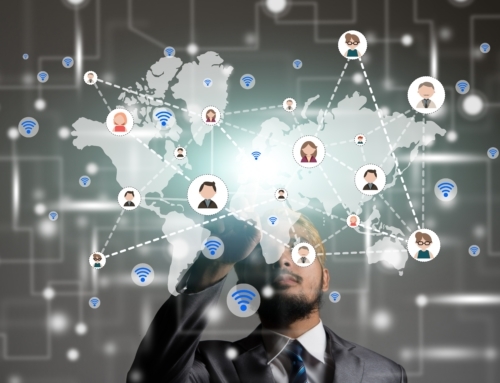 I persevered nonetheless, and around 2011, I discovered that a new organization had just emerged, seemingly out of nowhere, called the Customer Experience Professionals Association. I joined up and I dove in head-first to volunteer and learn and extract as much as I could about CX. AND, they were calling CX a discipline of its own. I was delighted. That experience was the closest thing to the “CX in a box” that I was looking for. If nothing else, it enabled me to create my own silo of excellence within my organization, an organization that was otherwise focused almost entirely on and obsessed with financial spreadsheets. That was how my CX career started and I suspect a few others might have started their CX journey in a similar fashion—from the bottom up. 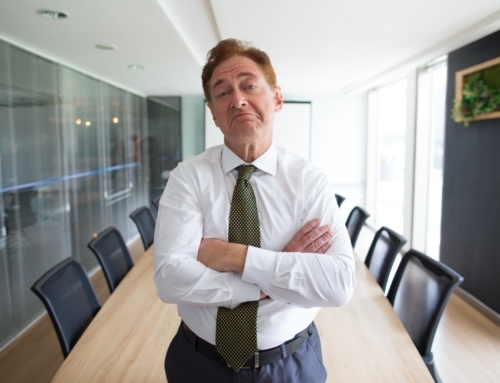 I won’t bore you with the details of what transpired during those ten years of being a CX practitioner within a B2B until I made the decision to move onward, but suffice it to say that the road was long and arduous. I built an award-winning customer-focused system that helped nearly every front-line employee make a difference in how they served the customer which in turn drove both revenues and customer metrics by leaps and bounds. No one ever said that CX was easy and I’m here to say further that it’s also not that fast. 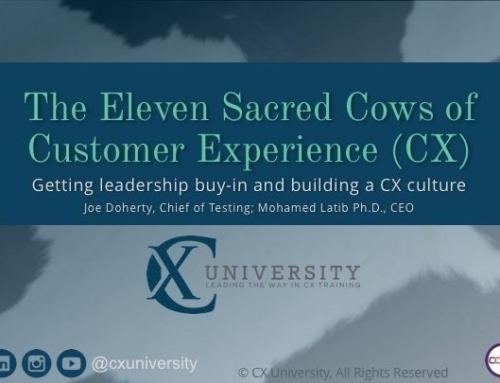 From a grassroots level, my CX team and I could share the value of customer insights throughout the organization that eventually proved the worth of CX to leadership—gaining that critical buy-in and championship the hard way. 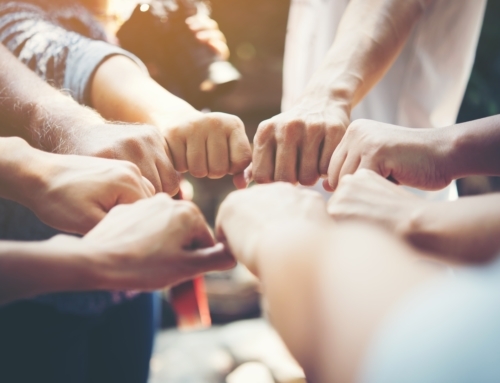 Customer experience success can certainly be achieved starting at the bottom of the organization and working it upward as I personally experienced, but the faster and more effective way to CX success is for it to start at the top. That’s where you’re far more likely to find a “box” of enlightenment. As a CX consultant and a CX mentor, I’m often challenged with that “Where do I begin?” question. For any clients that I am working with, I start the discussion at the very top. It’s important for me to know that leadership is committed to their customers in a way that for every business decision they make, they evaluate the impact that decision will have on the customer—and that those decisions must have a customer value proposition and produce a positive impact. Only then do I feel I can successfully help them get started with the infrastructure required and the details they need to be successful. It’s a very similar counsel that I give to my CX mentees who find themselves within a CX role in any organization. 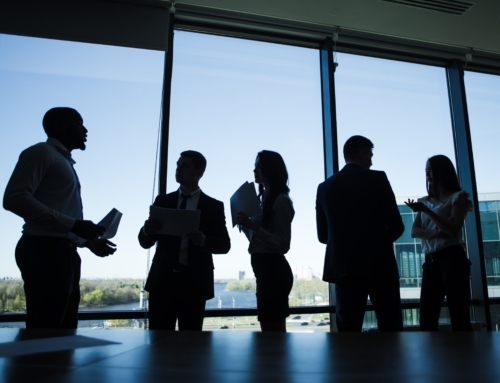 Somewhere along the line, they must decide whether the leadership within the organization they are working for has the desire and the commitment to a customer-focus. If so, CX flourishes much more easily and swiftly and the CX pathway is far less troublesome. If not, then the decision is to either bear the burden of time and effort in growing it and proving it or move on to a more enlightened organization. A fundamental belief in the value of CX at the top can eliminate years of trial and error and there’s no short-cut to get you there. Like a lot of things in life, CX doesn’t come in a nice little box where you unwrap it and there it is. It’s hard work, but extremely rewarding for true believers and the impassioned.